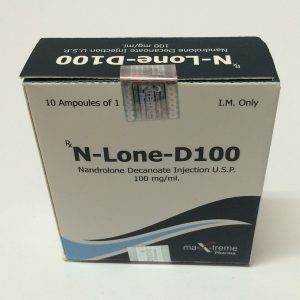 Fenilver is an anabolic steroid manufactured by Vermodje, whose active ingredient is nandrolone phenylpropionate. Provides a stable set of muscle mass with a minimum risk of recoil, increased strength and immunity, reduced pain in joints and ligaments. As stated in the instructions for the phenyperver, the drug should be calculated based on the total body weight: per 1 kg of weight 4 mg Fenilver. With increasing dosage, it is possible to accumulate water in the body, increasing the risk of gynecomastia. 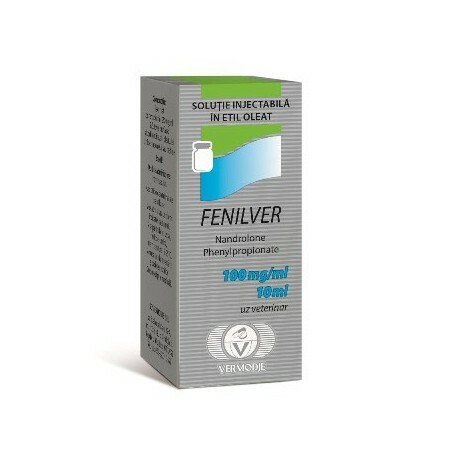 Injection phenyperver take a course of 4-8 weeks every other day for 100-200 mg. Fenilver women are recommended to take 50-100 mg every 3 days. At the first signs of verification, the drug should be stopped. 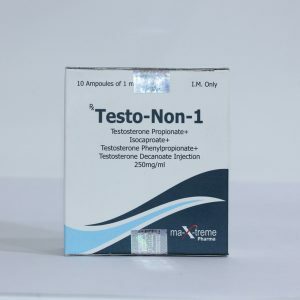 For a quick set of muscle mass, the drug is combined with testosterone and methandrostenolone. 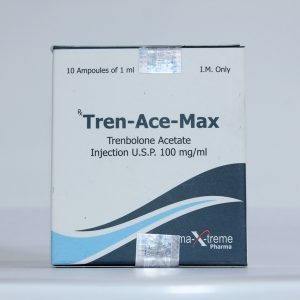 In the drying period, you can combine with trenbolone and stanozolol. 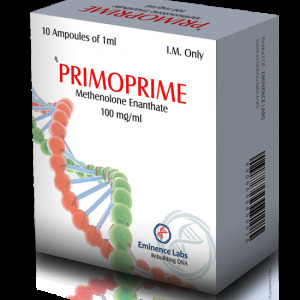 Adverse effects with the use of phenyliver are practically absent due to low androgenic activity and small aromatization.